We are a welcoming and inclusive Christian community built on the understanding that God accepts us equally, irrespective of gender, sexuality, race, social standing or belief - and believing that God calls us equally to share that unconditional love with all people, without exception. 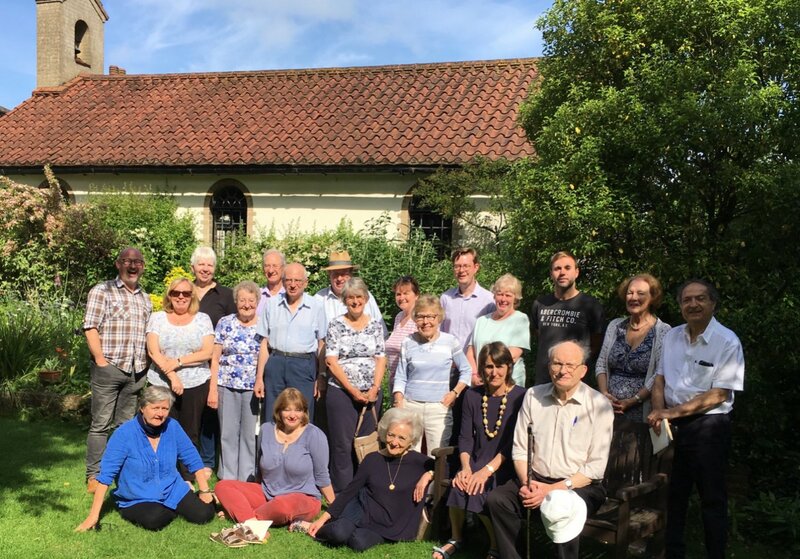 In October 2018 We registered as a visible congregation with OneBodyOneFaith. See our blog post here. 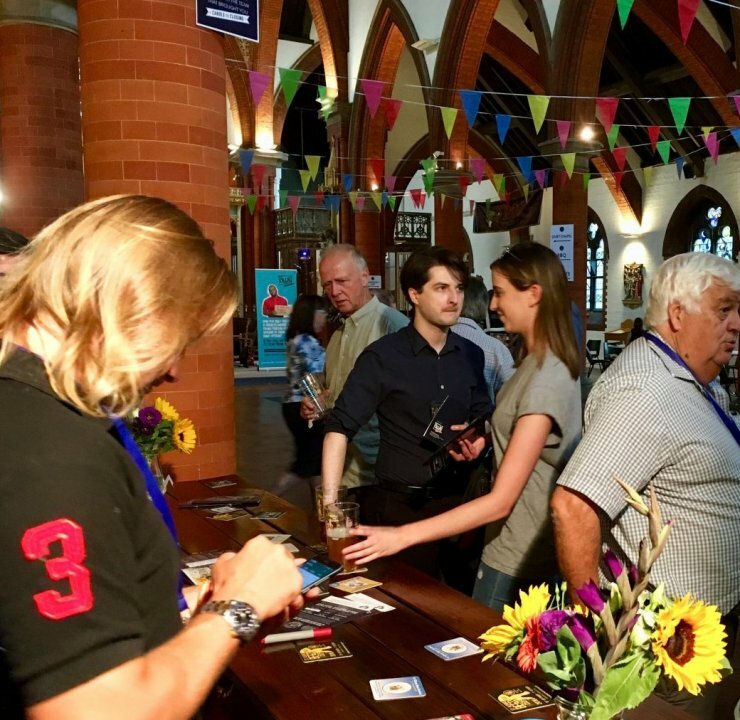 Follow the link for pictures of our very popular 2018 Beer & Fizz Festival, coming again in summer 2019. 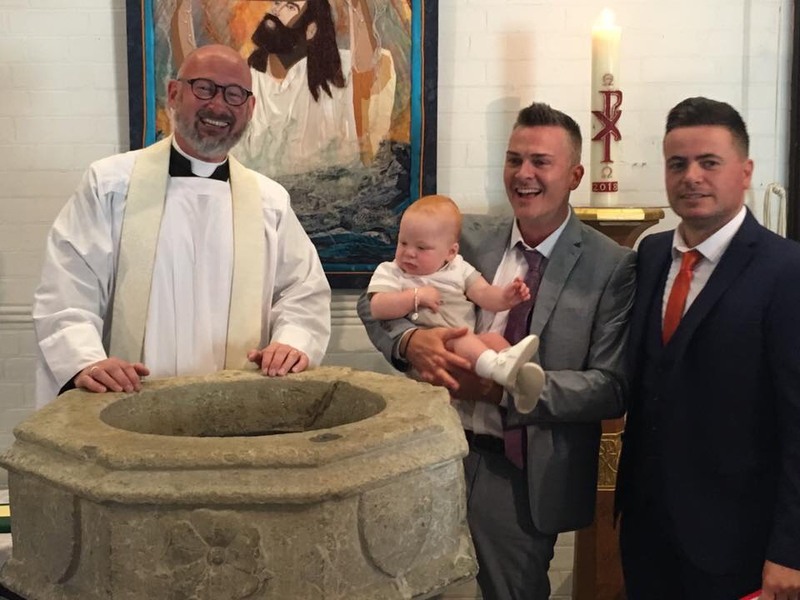 Some members of our congregation recently thought about their reasons2belong - follow the link for some brief personal introductions! 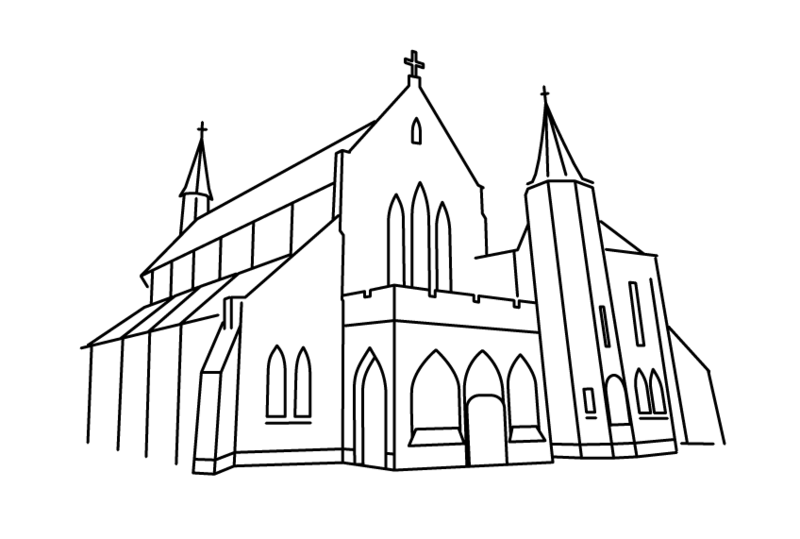 We are the Church of England parish church for the Bernards Heath area of St Albans, and pastorally serve the Marshalswick South Ward. 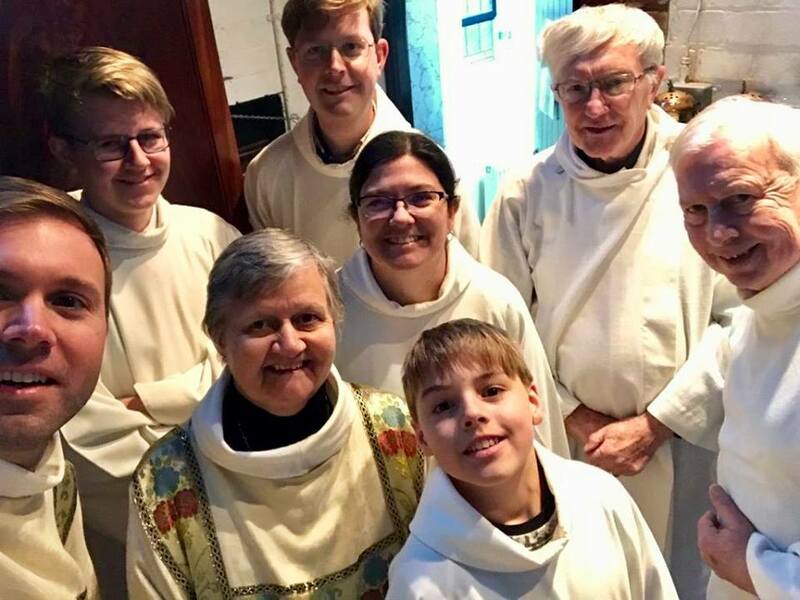 Established originally as a daughter church of St Leonard’s in Sandridge during the city’s expansion in the Victorian era, St Saviour’s has always been in the Anglo-Catholic tradition of Anglican spirituality and worship. 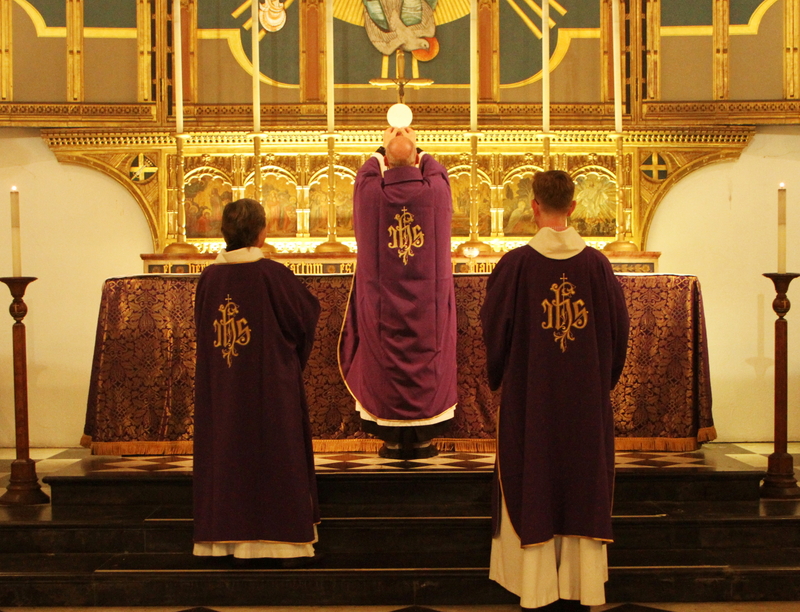 This means we use ritual and ceremonial to express those things which go beyond words; and try to provide a space in which each of us can encounter Jesus, especially in the words of Scripture and the bread and wine of Communion at the Sunday Mass. 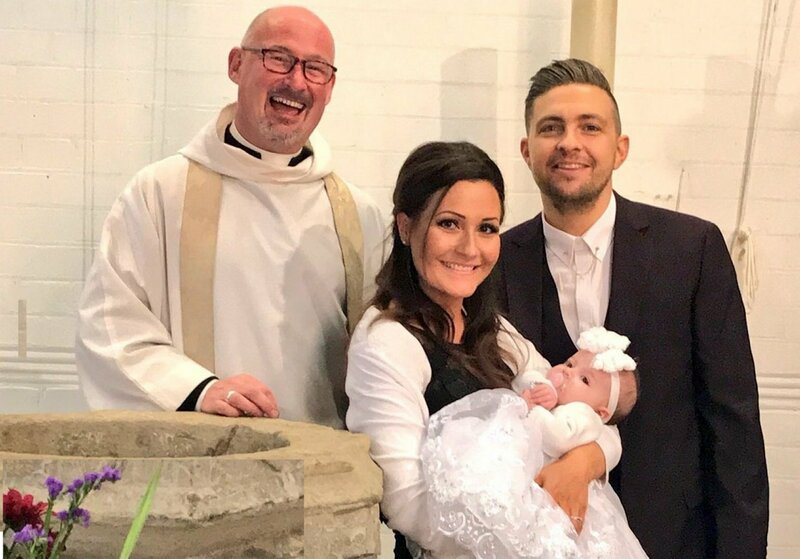 If you live within the parish then you automatically have the right to use the church for baptisms, weddings, blessings and funerals. 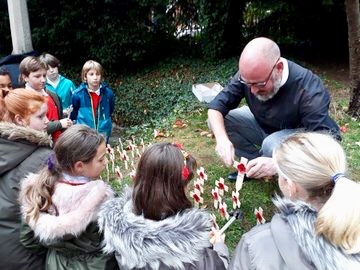 But of course if you have a particular connection with St Saviour's (or would like to make one!) then you are very welcome. You can find more information by following the links on the left. You can find out which parish you live in here. If you cannot find what you are looking for on this website, or have a particular enquiry then please contact the Vicar, Fr Richard.